Looking for love. 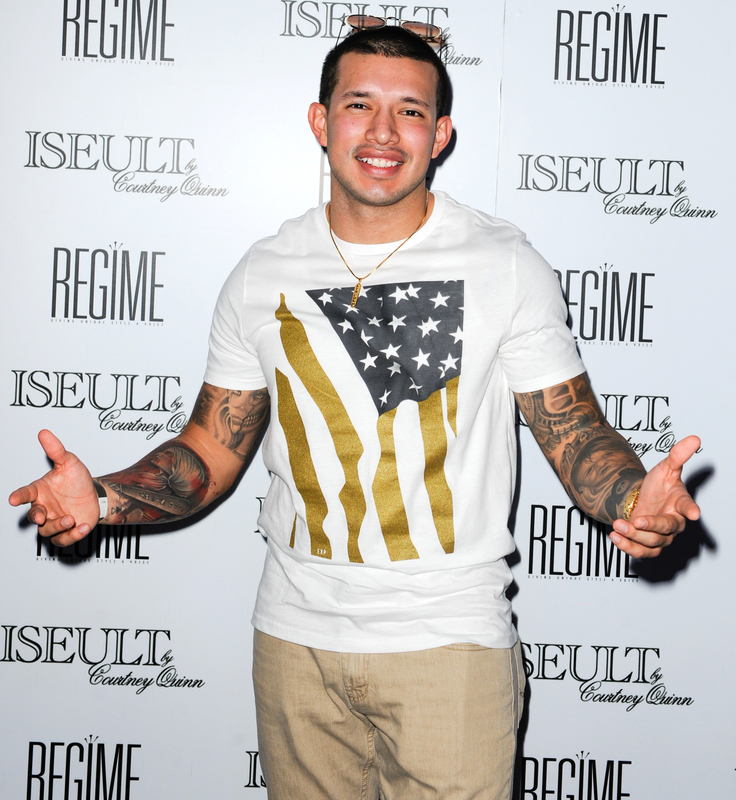 Teen Mom 2’s Javi Marroquin wants to find love on MTV’s Are You the One? dating competition following his very public divorce from Kailyn Lowry. In his audition tape, which was featured on the AYTO live aftershow on Wednesday, March 8, the former Air Force pilot opened up about his hope of finding someone to share his life with. Neither Marroquin nor MTV responded to requests for comment. It’s worth noting, though, that it may be difficult for Marroquin to take part in the dating competition show because he is currently in the middle of filming the remainder of this season of Teen Mom 2. Teen Mom 2 airs on MTV Mondays at 9 p.m. ET.